FUN Phoenix Theater Shows, Events & Local Entertainment this Weekend! Magic, Mystery, and OOOH La La! This fun, up-close, Vaudeville-inspired illusion show is reminiscent of classic entertainers such as Buster Keaton, Mae West, Gypsy Rose Lee and Harry Houdini. 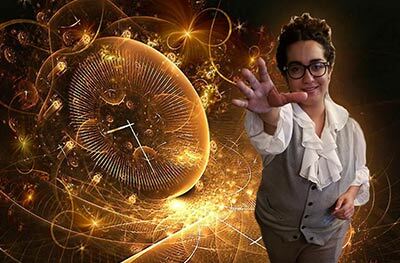 Laugh, Have Fun and Celebrate in an intimate setting with the National Recipients for "Excellence in Magic". Your hosts have performed as house entertainers at the world's top resorts, Fortune 100 CEOs, to the 200 Most Powerful Women in America. 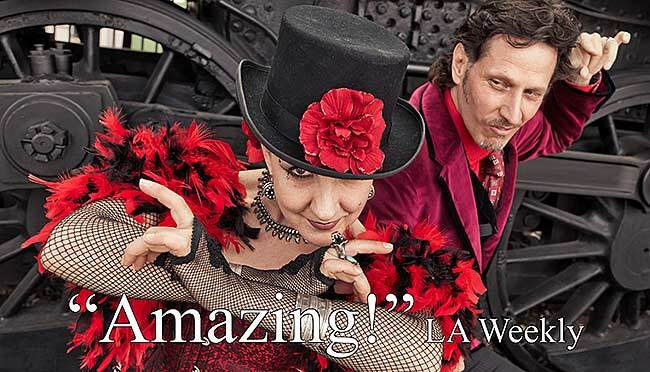 CARNIVAL OF ILLUSION is Vaudeville Magic, Mystery, and OOOH La La! Great for date nights, birthdays, anniversaries and special evenings. Hurray to buy your tickets, all shows sell out. (You've been warned!) Check ticket availability for one of the Best Shows in Phoenix. It's all happening at the award winning Mesa Arts Center. With four theatres, several art galleries and art studios galore, this is the place in Mesa to experience the arts. Shows, events, classes, art openings...you will want to be sure to visit their website regularly to stay informed as to the many exciting possibilities. The facilities themselves are architecturally stunning, adding another layer of enjoyment to your visit. The Center for the Arts is dedicated to local and visiting artists for live theater, music, comedy and art. There is plenty of free parking at this lakeside property, along with two theaters and a 3,500 square foot gallery. Visit their online calendar to see upcoming shows including performances by the Tempe Symphony Orchestra and the Tempe Community Chorus. Arizona Theatre Company hosts a variety of shows in Phoenix, but is also considered Arizona's theatre company. The theater shows performed here range from drama and classics to contemporary, as well as comedies and new works. They also partner with downtown restaurants for multiple dinner options. Each season generally has a few classics of one comedy, one musical, and one play pushing the boundaries for a variety of entertaining shows in Phoenix. For one great price you get a dinner show at The Silver Star. Choose from 15 different shows, featuring music and lots of laughs. 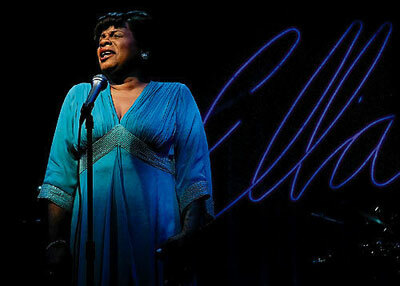 There's country and comedy, Broadway and blues, jazz and just about everything in-between. The dinner includes a buffet meal with salad bar and dessert. Great for the whole family with children's prices being slightly less, as well as discounts for groups. The Tempe Improv Comedy Club and Dinner Theatre has featured big name comedians over the decades, including Tom Arnold and Gilbert Gottfried. Shows usually run weekends, and there's typically a two-item drink minimum for each show. It's the perfect place for a night out for a comedy show! 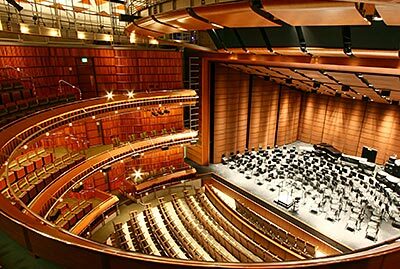 The Herberger Theater Center is a non-profit organization which strives to support the growth of performing arts in Phoenix. It's a great Valley venue with multiple shows running throughout the week. The theater offers unique performing arts for both adults and children as well houses the state theater. This downtown Phoenix theater has a variety of plays, shows, concerts, and other types of entertainment that changes on a weekly basis. Located in the heart of downtown Phoenix, Stand Up Live Comedy Theater offers food, an electric nightlife and a belly full of laughter performances. 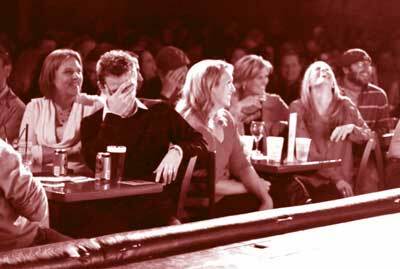 The theater hosts evenings of comedy shows night after night and the 600 seat Phoenix dinner theater is a thumbs up for comedy fans! 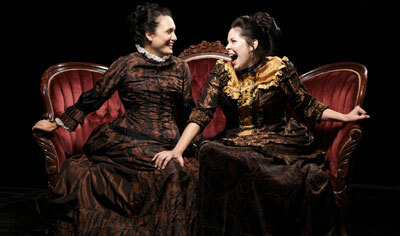 The Arizona Opera offers a collection of operas for both children and adults. 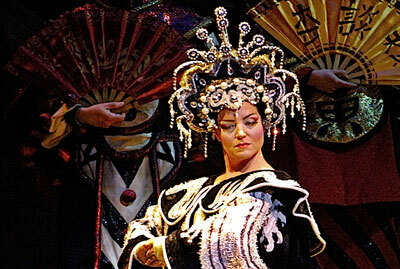 Enjoy lovely performances, such as Madam Butterfly and Beauty and the Beast. Whether you're new to opera or a lifetime patron, the Arizona Opera with enhance your appreciation for this fine art. 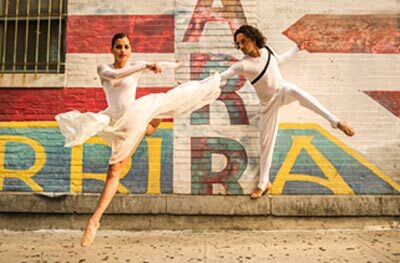 Ballet Arizona is an modern and provocative professional ballet company, focusing on creating, performing and teaching classical and contemporary ballet. 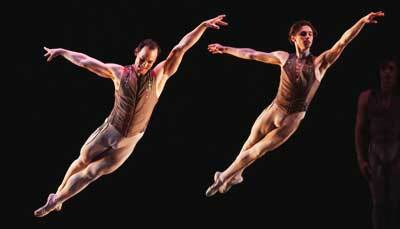 Ballet Arizona is dedicated to preserving and celebrating classical dance and creating new original performances. 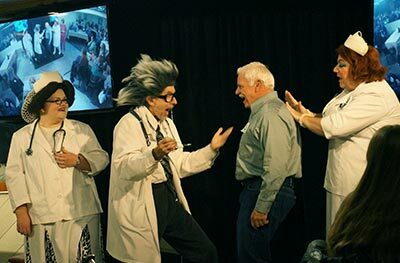 The Torch Theatre believes that laughter truly helps you live a better life. The Torch Theatre offers fun and clever improv performers, who work together to bring professional improv to Phoenix theater. 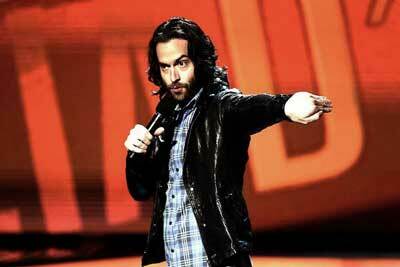 There are Phoenix shows every weekend, so don't miss out on the laughter! In addition to a great collection, the Phoenix Art Museum has multiple interesting and unique traveling events in Phoenix this weekend. 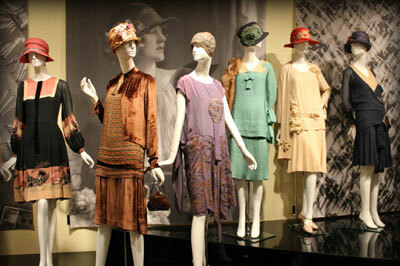 They range from a history of Hollywood costumes, to collaborations with top museums, as well as private collections, and educational talks. These exhibitions are constantly changing and offer a diverse range of art related topics. 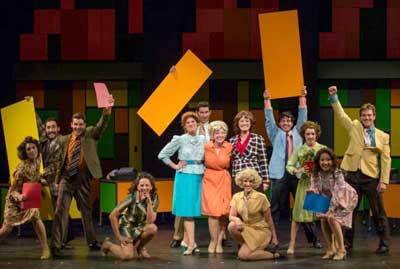 Arizona Broadway Theatre produces live theatre and plays in Peoria. Events are in a 400 seat theater with dinner service options. This dinner theatre presents good views from every seat. The Valley Youth Theater strives to help local youth achieve their dreams through performing arts. Not only does the theatre host live stage performances but also offers educational opportunities. 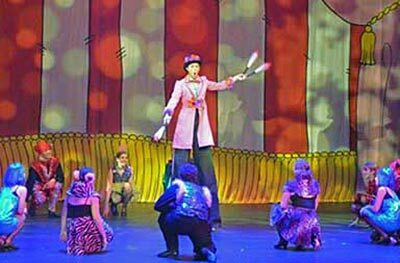 This Phoenix theater provides entertainment for the entire family with plays catered to children yet appealing to adults. Shows and performances at the Valley Youth Theatre are hosted year-round with a diversity of entertainment options. The Phoenix Chamber Music Society is committed to bringing the finest chamber music to Phoenix. Now in their 51st season, the concerts offer beautiful and stimulating delights for your entertainment pleasure this weekend in Phoenix. This downtown Phoenix theater is used for a variety of shows including music, plays, comedy, dance and more. The theater seats 5,000 and originally built for performers who needed a medium sized venue, rather than a coliseum sized star. 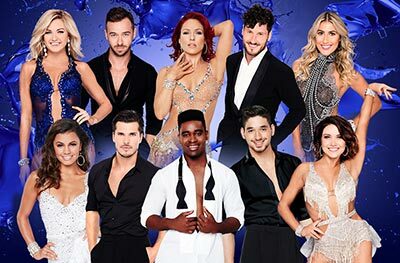 You'll find mostly musical acts performing here but they have lots of variety such as the Moscow Ballet, Chris Rock, Steve Martin and Martin Short, and Dancing with the Stars Live. Tons of fun when looking for a weekend event in Phoenix. You'll find this rollicking good time happening every weekend and it has been that way since 1989. With a comedic cast of characters and a murder to solve, you'll be busy trying to figure out who-dunnit while laughing yourself silly. And to top it off, there is a prize for the super sleuth that solves the mystery. All performances include a three-course dinner show. If you want to find something that is fun for the kids, this Phoenix theater is open year round and has shows Wednesdays through Sundays. 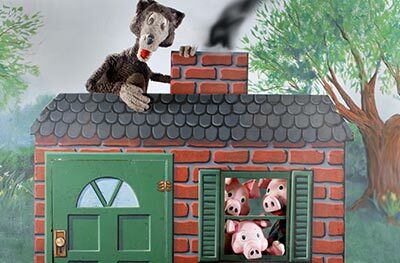 These talented puppeteers also tour and will even come to you for parties and fun. They are proud to be members of the Puppeteers of America. They suggest you make reservations for their shows, as they are very popular, so call at least one day in advance of the show. Then head to the theater, housed in a lovingly restored historical building, located across from the Japanese Friendship Garden. A relative newcomer to the Phoenix theatre scene, the Brelby Theatre started in Flagstaff and now has a new home in Glendale AZ. This black box theatre started out being an incubator for creative expression in the theatre arts. It was born when two theatre students met and decided they shared a similar vision. This theatre group strives to inspire and encourage creativity in what they view as a collaborative art. You will find a variety of plays and performances with the Brelby Theatre. Opening in 2019 in the Phoenix area, this well-known show steps back in time to the 11th century. Enter the castle and be transported to an age of knights in shining armor and jousting tournaments. 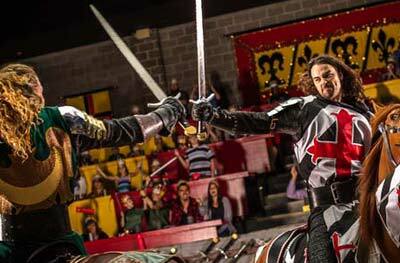 The dinner show is a full 2 hours of horses, battles and chivalry. The four course meal included in the price comes without silverware... it was the 11th century after all. Fun for the whole family. Producing contemporary, stimulating and thought provoking plays, the Arizona Women's Theatre Company productions are written by and for women. Their mission is to provide an innovative forum for women's voices with the use of theatrical works. This is the only theatre in Phoenix to focus on the life of women. We all like cactus but that's not necessarily what us locals want to do this weekend in Phoenix. Don't forget however that as well as cactus, this major attraction also offers great special events in town. 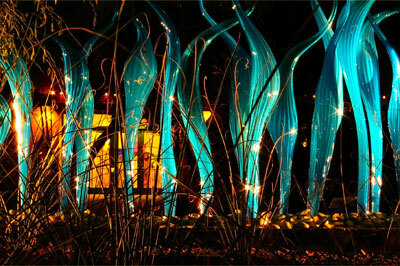 Past events included the big Chihuly glass exhibit, or you might find evening music under the stars. 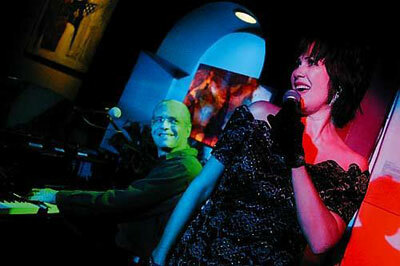 We recommend you check out the variety of entertainment options on their events calendar. The Ice House Tavern is well known for its hockey events but also hosts other gems that make it a great place for live theater and comedy shows. Along with hockey events, comedy performances are routinely performed, and you can make a night of it as beverages and dining are also offered. You don't have to be a hockey fan to enjoy the Ice House Tavern. 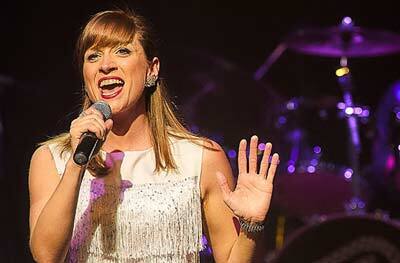 Have fun exploring the different Phoenix shows, theaters, comedy shows and events this weekend! 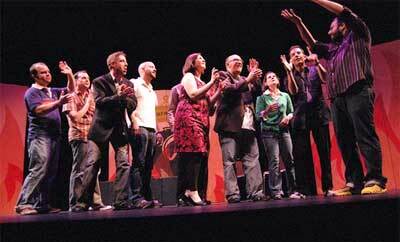 Thinking about a play or maybe even a funny live show in the greater Phoenix area? You'll find plenty of options in Phoenix for entertainment and enjoyment.